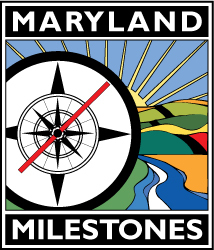 Rivers to Rockets Weekends is a bi-annual (May/September) way to to explore our partner’s sites and the history, art, culture, and natural resources of the Maryland Milestones/Anacostia Trails Heritage Area. Our fall weekends start around the first weekend of September (generally Greenbelt Labor Day Festival) and run until the last weekend of September (generally College Park Day) and feature the cooler weather of early fall, the return to school, and the chance for one more weekend of fun. 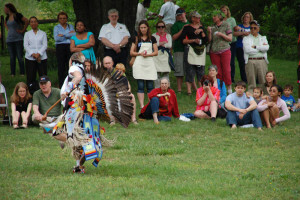 Each event and program explore a different aspect of the region’s milestones, but also our diversity and uniqueness. Make your own milestone moment and visit one of our partner’s exciting programs!